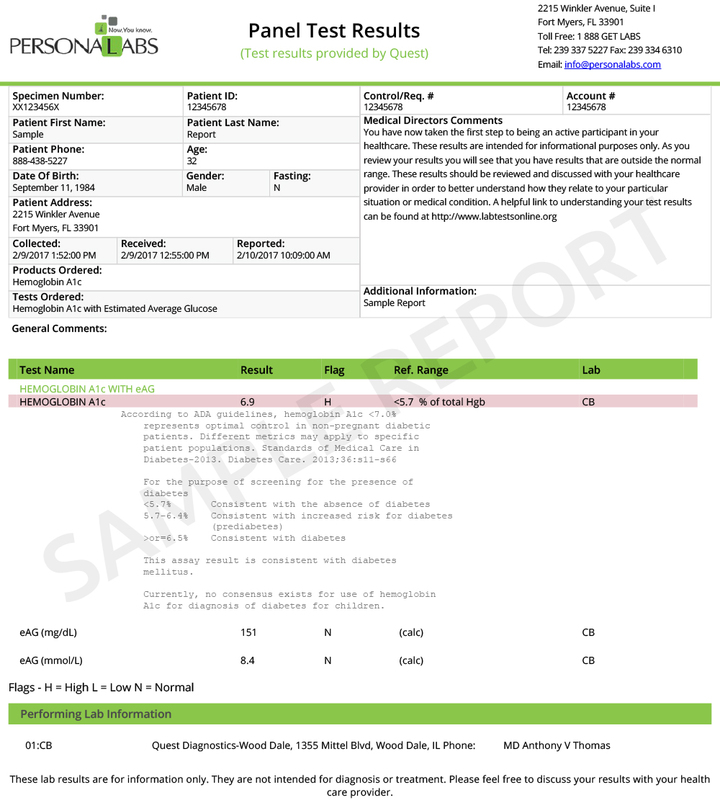 Hemoglobin A1c Blood Test | Order Online and Save! The Hemoglobin A1c test is used in diabetics to show how well you've controlled your blood sugar during the preceding 3-month period. Red blood cells live about 3 months before they die off and are replaced by new ones. During their life span, they carry glycated hemoglobin with them. By measuring the amount of Hemoglobin A1c you will get an average of what your blood sugar has been over that period of time. The higher the Hemoglobin A1c the higher the average blood sugar and the more chance you will experience complications from your disease. This test can also serve as a warning sign that you may be diabetic if you do not already have the disease. 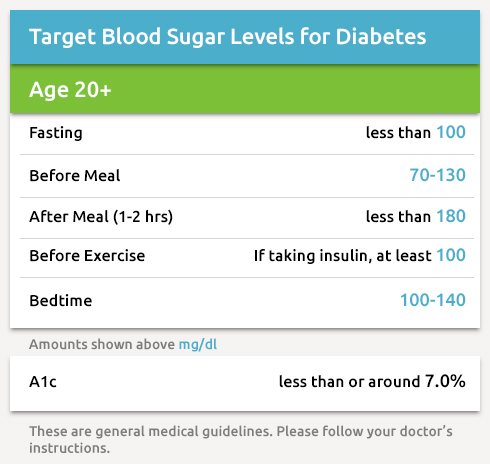 Diabetics to assess their glucose control.